Blue as the sky. Blue as the sea. 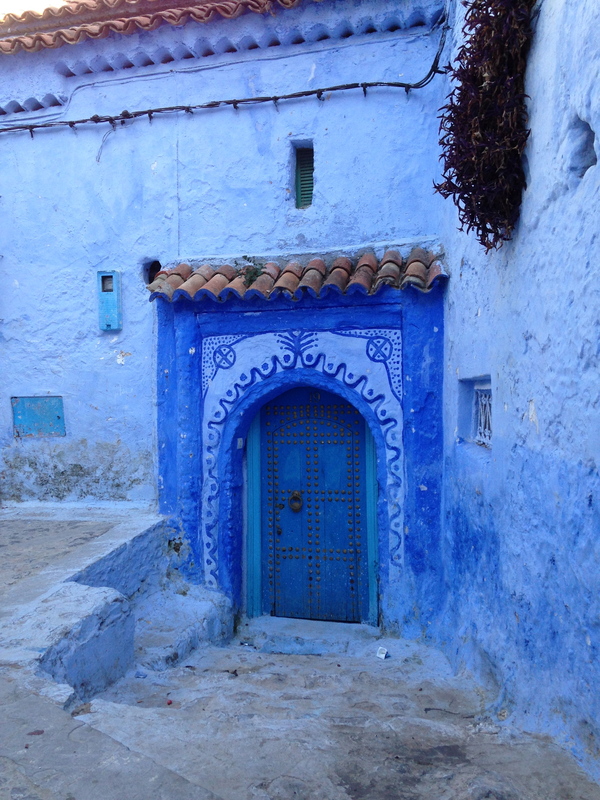 The Medina in Chefchauoen is powdery blue and full of twisting alleys and sometimes dead ends. Why blue? 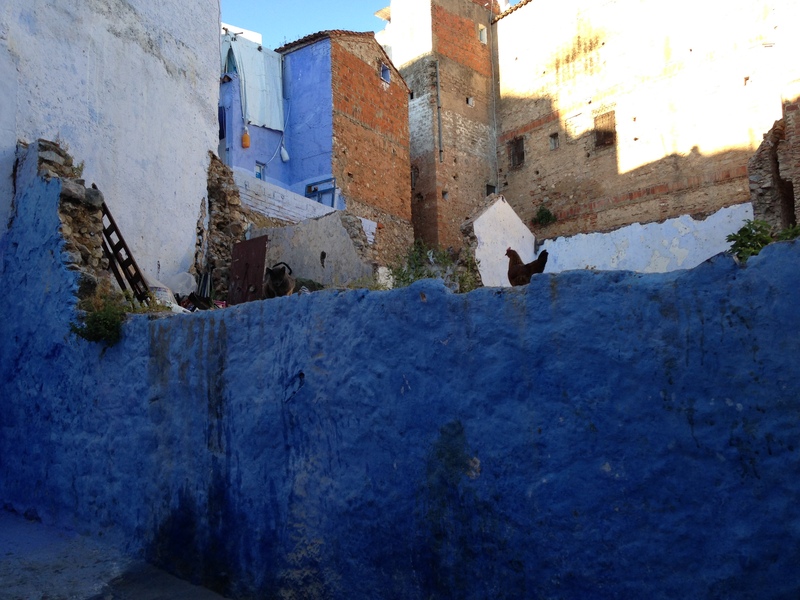 Jewish refugees fleeing anti Semitic sentiment in Europe lived in this part of the city in the 1930s and painted it blue. Blue represents a reminder of God’s power above. 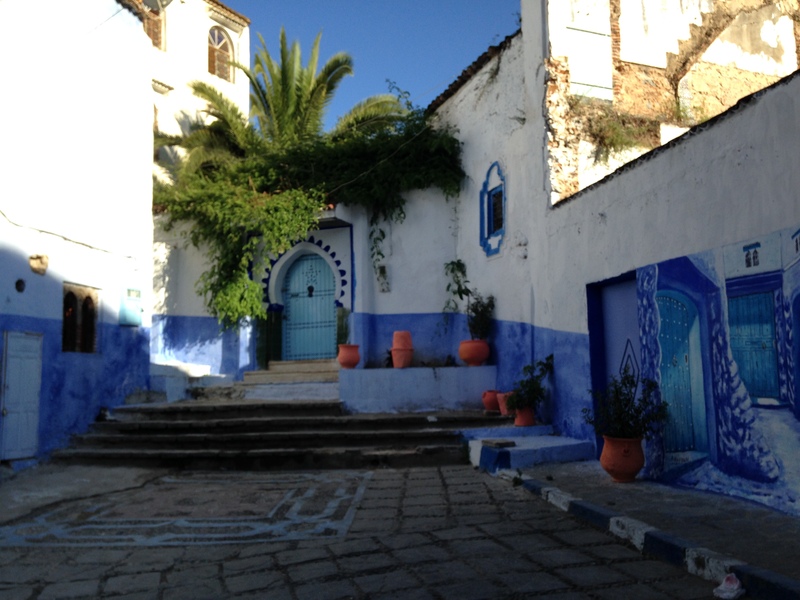 Founded in 1471 by Moors and Jews fleeing the Reconquista, the town retains an Andalusian feel. 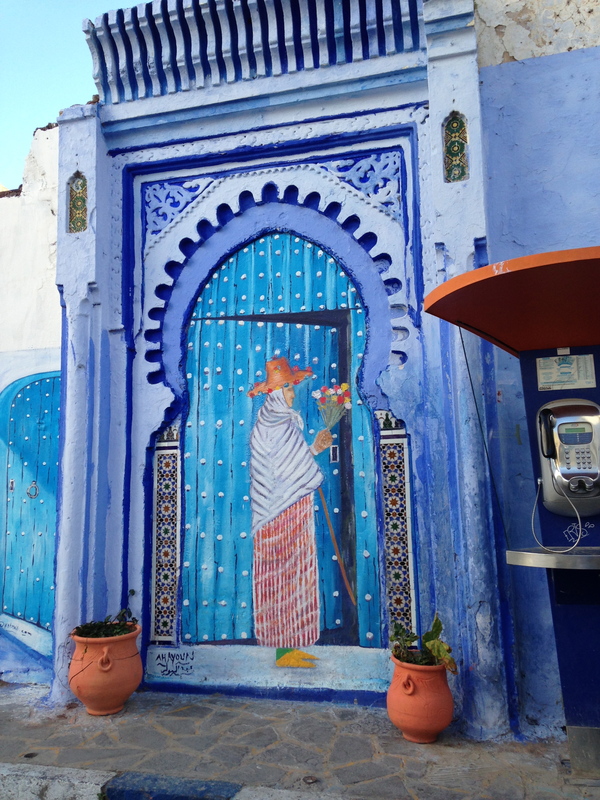 In fact, upon seeing you’re not Moroccan, locals say Hola before Hello. 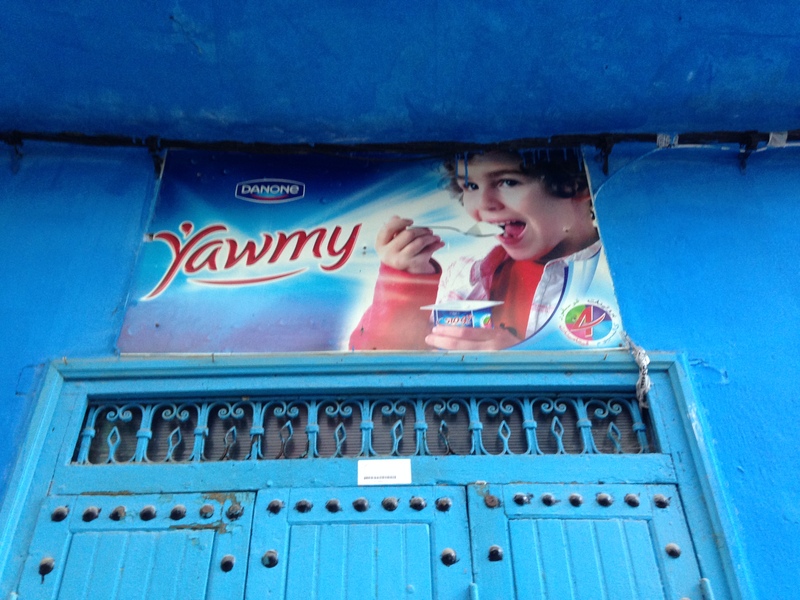 While the Jewish population in Chefchauoen is not as robust as in the 1930s, the residents who remain retain the tradition of blue-washing the Medina, continuing the tradition of acknowledging and honoring the heavens above. 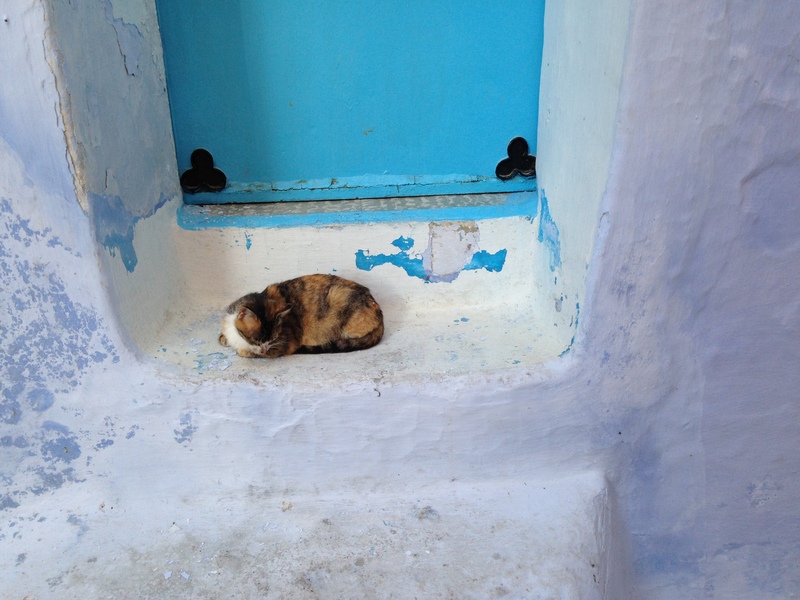 Why is Morocco a cat country (and not a dog country)? Islam. It is said that the prophet Mohammed kept a kitten in his sleeve. 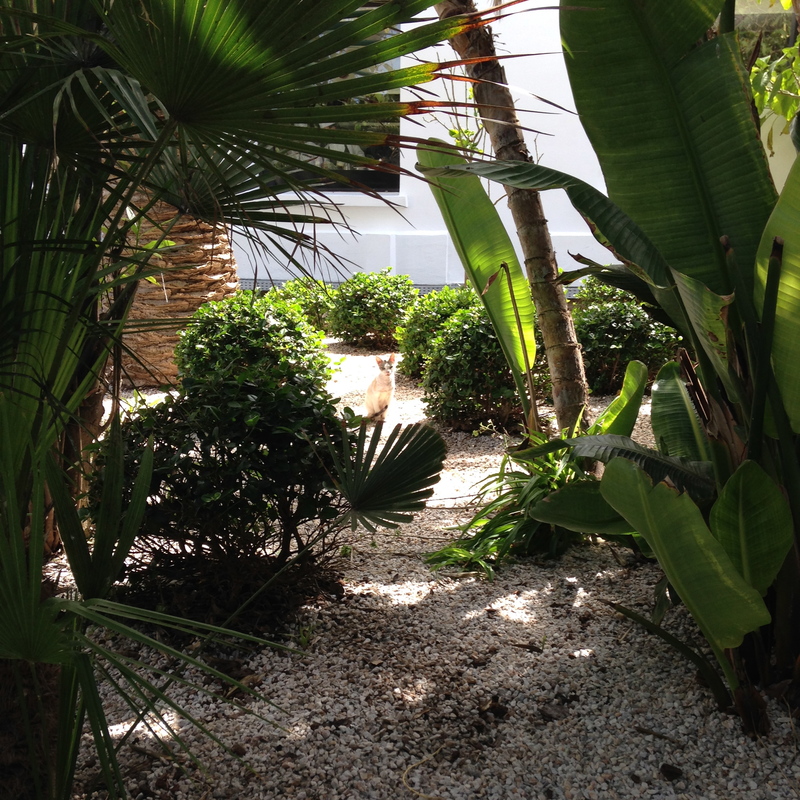 More broadly, however, Islamic tradition favors cats over dogs. Cats are considered ritual cleaners (unlike dogs) and are allowed in homes and mosques. 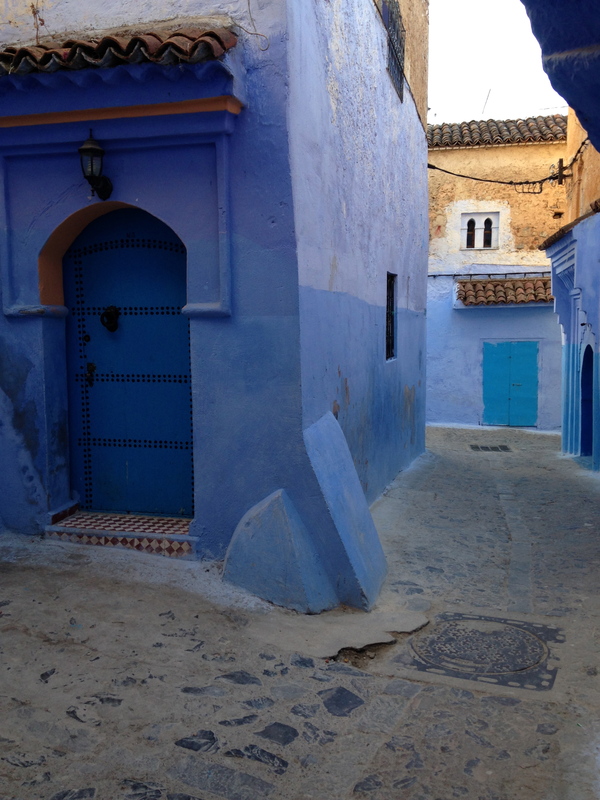 Tags: "Blue City", Chauoen, Chefchauoen, Morocco. Bookmark the permalink.